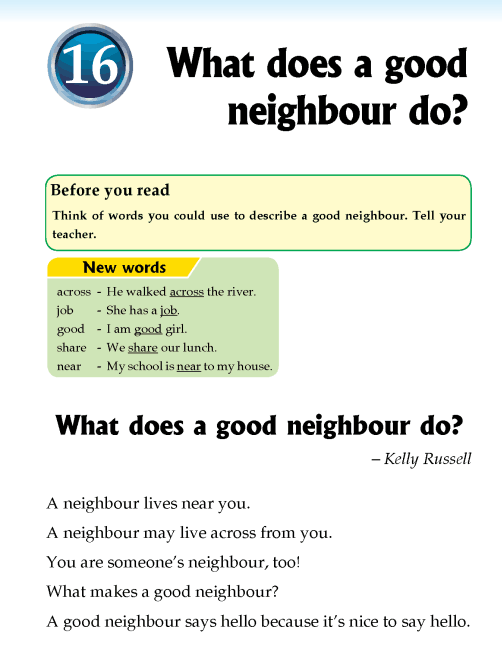 Literature Grade 2 Non-fiction What does a good neighbour do? What does a good neighbour say? What makes a job easier? Is it nice to smile?